Hey everyone. 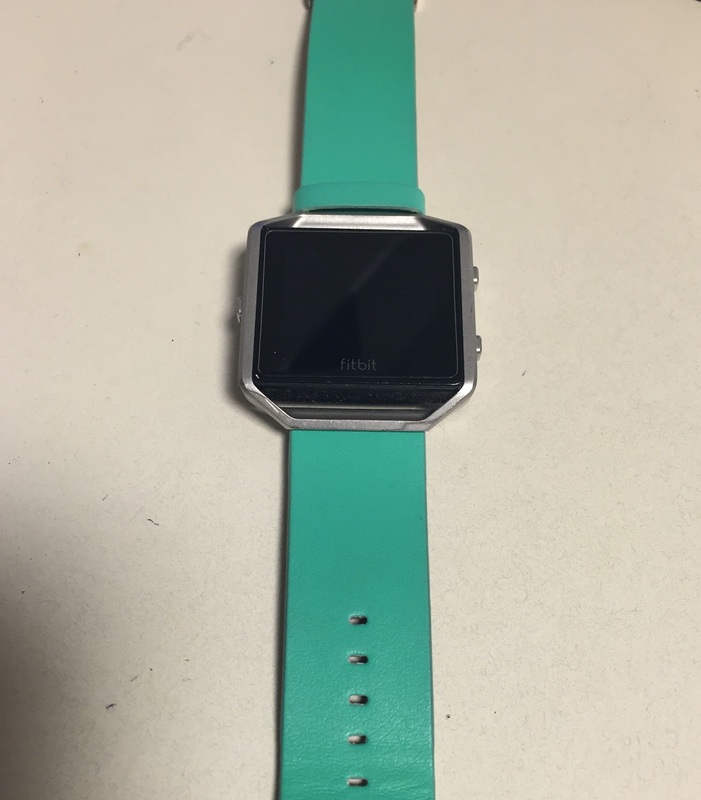 I got a Fitbit Blaze a couple months ago and loved everything about it! The only downside was the band that it came with. 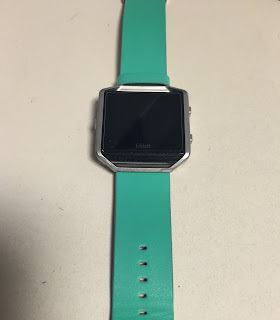 It just wasn't my style and I needed something a little more fashionable and vibrant than a silicon black band. This band from VOMA is perfect. I can't count how many times I have gotten a compliment on it asking where I got it from. The pop of mint color goes with almost anything I wear and it is a leather type of material. There are other colors and material options available. The best part of this band is the price. Other bands, especially the fitbit brand, are RIDICULOUSLY expensive. This band was inexpensive and the material is very durable for the price. I have worn it every day religiously for almost 2 months and there are no signs of wear and tear. I am planning on buying these bands for Christmas presents this year because they are just perfect. If you are interested, the Amazon link is here. I did receive this at a discount but my review is 100% honest. Also in this picture is a fitness insp wraps from Emmeline by Design. In case you have never seen a wrap bracelet before, they are made out of a stretchy material that wraps 4-5x around the wrist and is very flexible. They have little inspirational messages on them, perfect for every occasion. My band says "Every mile will be worth my while" because Hercules is my all-time favorite movie (its very underrated in my opinion). Her website has a lot of other fitness sayings, mainly Disney based. They are perfect for little gifts for your fitness & Disney lover in your life! Check out her Instagram here and her website here. I did not receive the Emmeline by Design wrap bracelet for a discount, just a simple review of a great product!